Today's the day that I've been waiting for with extreme patience, and it hasn't been easy. 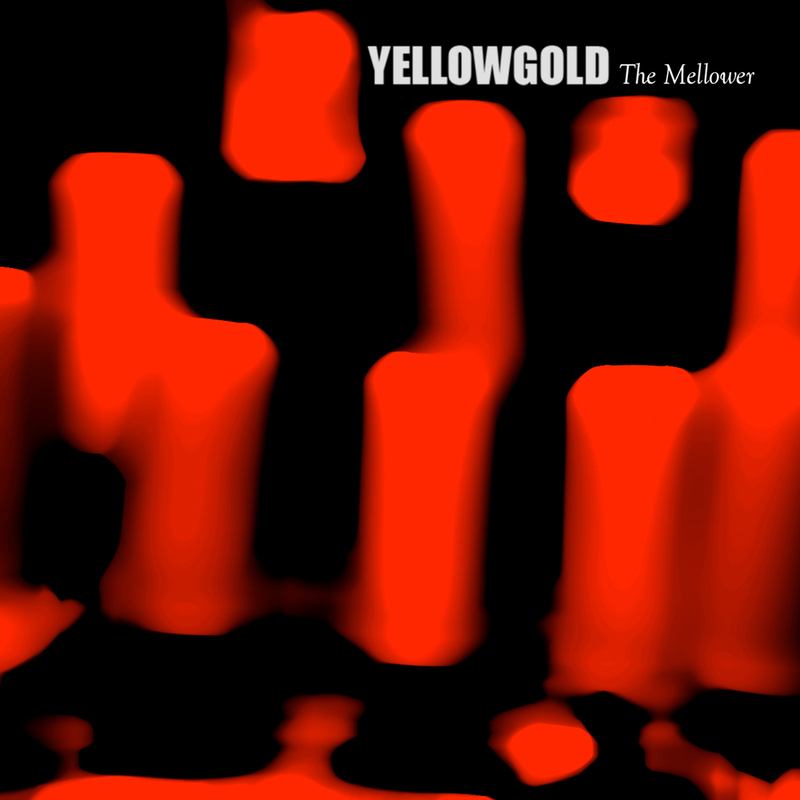 But thanks to an incredible amount of hard work, and a Kickstarter that was way more successful than I ever dreamed, I can finally pull the covers off of my latest Yellowgold album, Ever One. The Kickstarter did so well that I was able to get The Mellower along with the previously unreleased Three For You EP mastered into a brand new release too, so I'm unveiling that today also! I am taking the "put 'em everywhere" approach, so I'm hoping that most of the major avenues are covered. Free download of the 192kbps MP3, un-DRM'd, ZIP'd and ready for your earholes. No holds barred. Pay what you want via Bandcamp, starting at $1 for the album. Think of this as a tip jar, if you feel like you really have to kick down a few bones. Buying through Bandcamp also gives you access to a number of different compressed and uncompressed audio formats. You will also find the double-CDs (Ever One and The Mellower including the Three For You EP) that are left over from the Kickstarter if signed physical media is your bag. And you can order a poster of Scott Johnson's original art there as well. Buy the album at iTunes, Google Play, or Amazon. Each place has the album priced differently, so take a look. Stores like these name their own prices for music downloads, so I'm really at their mercy. Sorry for the confusing price points, it's simply part of playing ball with those services. Stream the album at Spotify, Soundcloud, YouTube, or right here on this site. Buy a shirt from Slashloot! Pay what you want via Bandcamp, starting at $1 for the album. Buy the album at iTunes, Google Play, or Amazon. Stream the album on Spotify, and right here on this site. My goal all along was to release Ever One for free, with the option to pay if you decided you wanted to do that. I hope that these options make it easy enough for you to find a method that works best for you. For me, it's about the music more than anything. So really, I don't care how you find it, just as long as you enjoy it. Now that the albums are live, do check back to this blog as I intend on following up on the entire process to detail some of the things I've learned along the way. From running a Kickstarter, to distribution, to insight into the making of each track on Ever One. Oh, and one more thing. I've already started writing material for a new album. Yes, it's a sickness. But one that I'm honored to share with you once the time comes to do so. THANK YOU for your support. Also, a personal thank you to David Michael who has been a godsend in helping me drive the Kickstarter campaign, and so much more. And, of course, KRAMER, for without his masterful ears and incredible work ethic, these albums wouldn't sound nearly as polished as they do.